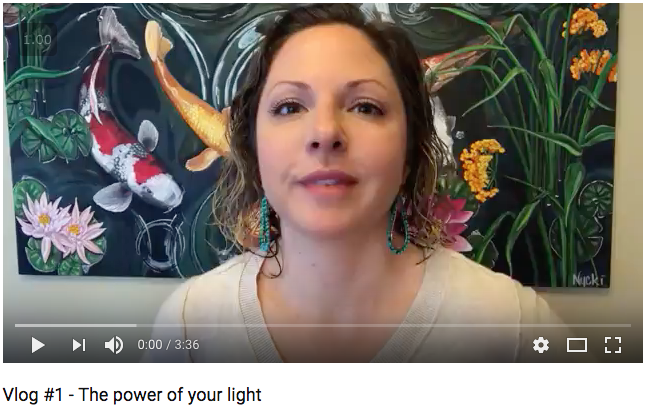 This morning in meditation, I felt a strong “nudge” to do a video blog (aka Vlog) – my guides basically sat me down and had me pull a card, feel the energy, and give a message. What I DO know, is that I was called to take inspired action and I did. There’s something special about just doing it and not feeling weighed down by “what’s next”, or “does this mean I HAVE to do this every week?”, or “someone else is already doing this”…. I showered since my weekly Phoenix Mentorship call was coming up! My intention was simple, as always, be the light so that others can shine their light too. If this Vlog helps inspire ONE person, it was worth it! Please feel free to leave a comment on the page or hit REPLY and let me know if this resonates with ya! P.S. If you haven’t registered for the FREE class tomorrow on Creating A Soulfully Aligned Offer, CLICK HERE! 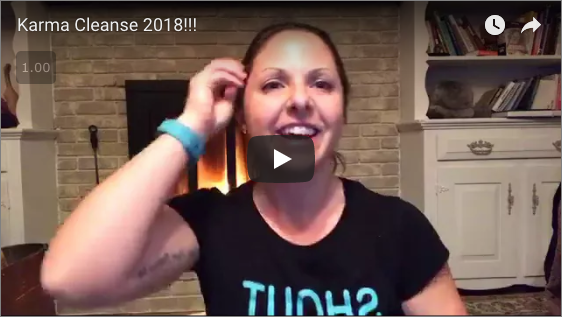 You’ll get on the list and you’ll receive the bonus bundle with my audio meditation and check list! 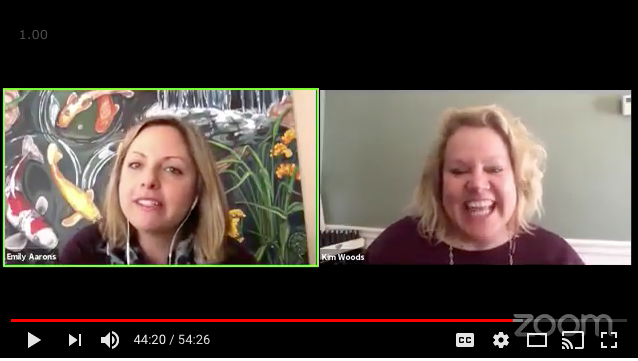 2018 Astrological Forecast with Kim Woods!